Hi Folks! We always get the question around this time of year, “How late can I plant?” Based on our experience in landscaping, we are able to plant up until the ground is no longer workable. For our area that means into November-weather permitting. Climate- Is the soil workable? Are we past hard frosts? Plant availability- Can I get this plant in the spring and/or in the fall? Time- Will I have the time to plant in the spring? Am I traveling? Going to weddings, showers, etc. Pricing- Are there any sales on the plants I’d like? 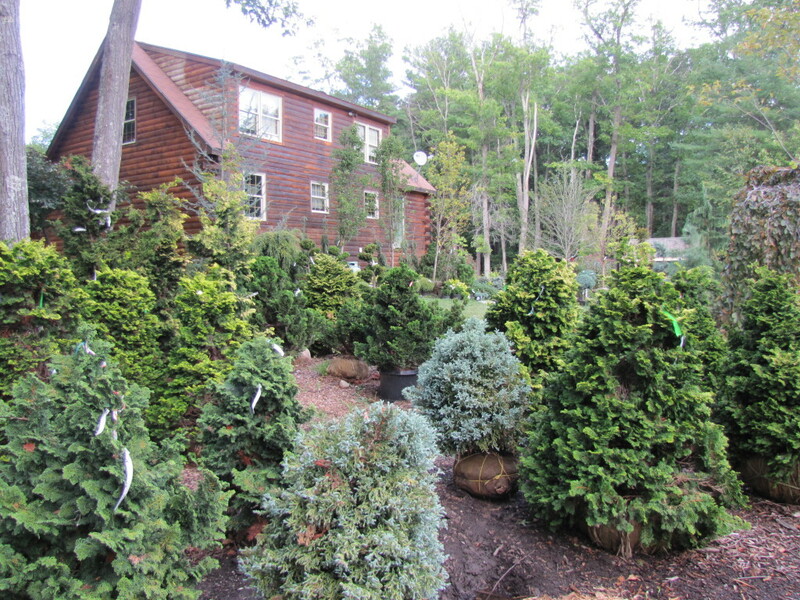 Having said this, we still have an enormous amount of beautiful nursery stock on property! Prices have been lowered, and the cool fall weather is nice to work in before…winter arrives! See the pictures below to get an idea before you stop by!